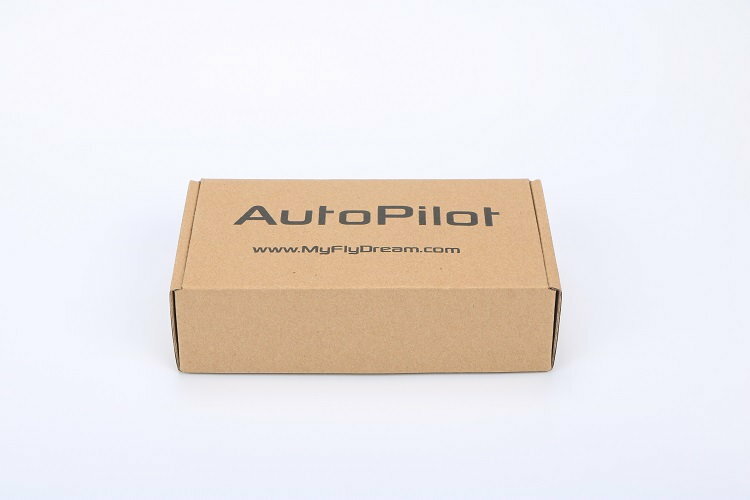 +magnetic compass + barometer)/Advance OSD/Power module/... are all built in this small,light unit. 3. Rich extension ports for Sonar/Air Speed Sensor/Other accessories. 4. AHRS is build-in with Anti-vibration design, easy to install on the plane without any damper. 5. Compatible with MAVLink protocol. Support APM Planner GroundStation software. You can synchronize the waypoints by clicking one button. There are also some GS Apps for mobile phones available. 7. All functions/parameters can be accessed by the transmitter and OSD menu. 8. 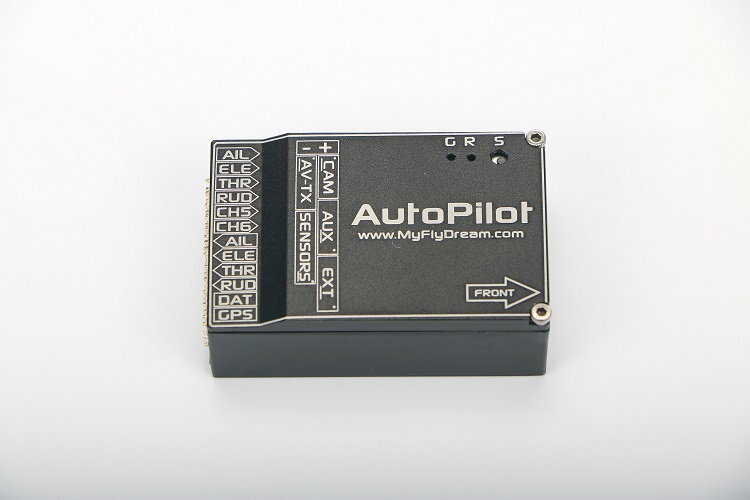 MFD AutoPilot transmitting downlink data for tracking via reliable VIDEO signals, which is compatible with almost all kinds of transmitters. 9. 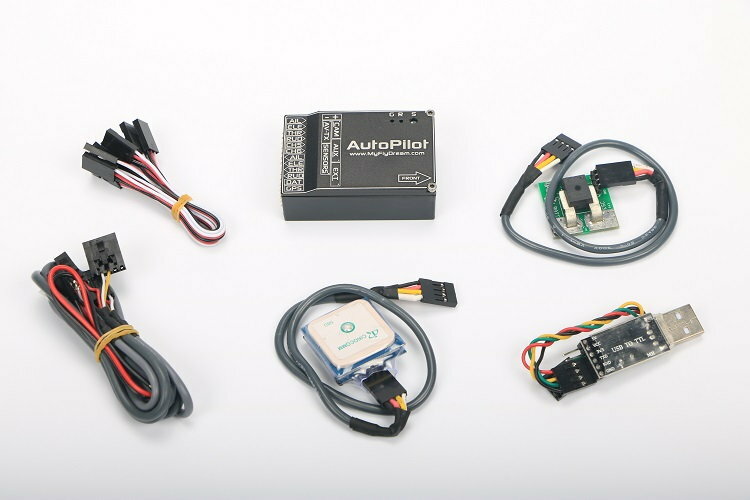 Shipped with customized shielded cables for camera/video transmitter, 10Hz LS20033GPS, 100A current sensor and USB programmer for firmware update. easy to setup.